M. Stein will come to school, on up to 2 scheduled dates, during the lunch session at your school. We will measure any boys interested in renting tuxedos for Prom. 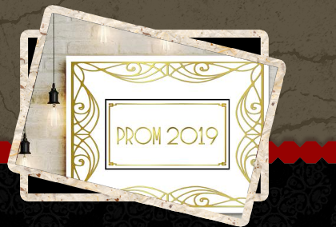 2 days before Prom, M. Stein will deliver the tuxedos to school (at dismissal). The Monday after Prom, M. Stein will pick up the tuxedos (at arrival). The sponsoring organization (Parents' Association, Booster Club, etc) will receive a percentage of the profits as a donation. Interested in additional information/scheduling a measurement date for your school/organization? Email us at msteintuxedos@hotmail.com or give us a call at (202) 659-1434 or (301) 703-9422. References available from organizations who have participated in previous years.